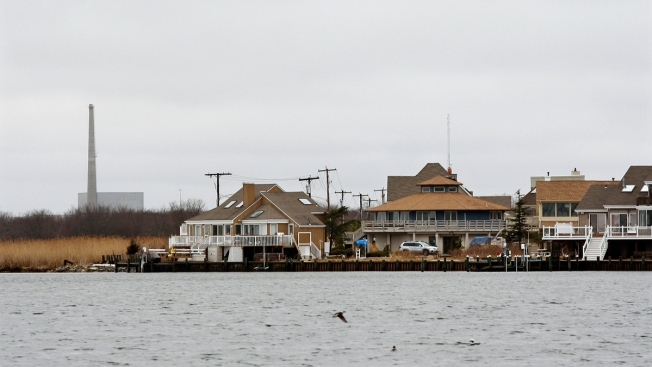 Oyster Creek went online Dec. 1, 1969 in Lacey Township, New Jersey. It retired from service Monday. America's oldest nuclear power plant has shut down. But Oyster Creek's original license was granted first, technically making it the oldest of the nation's commercial nuclear reactors still operating. There are now 98 nuclear power plants operating in the U.S. following Oyster Creek's closure.